While Native American flute is a beautiful instrument, like any other instruments, it produces sounds (obviously), and many sounds can damage hearing. Can Native American flute damage your hearing? So far, I was unable to find any scientific research that would confirm or deny such possibility, but it doesn’t mean we’re out of the woods yet. You see, it is a common thing for classic flute players to experience hearing loss over time. Some people suffer from hearing loss, some don’t. Everything comes down to two things: loudness and genetics. Do me a favor, don’t worry too much about what I have to say ;). 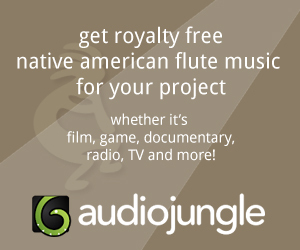 It’s an important topic to talk about, but it won’t affect most of Native American flute players! Please note, this is a “general suggestions” regarding hearing safety, and it is not backed by professional, scientific research. 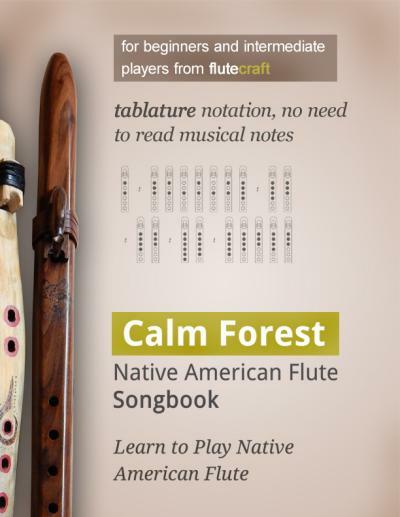 Therefore, the content of this article should not be considered a fact, but rather a suggestion regarding things you should keep in mind while playing Native American Flute. Now, Native American flute is usually not that loud, but it all depends on how and where you play it. Flutes in lower keyes are usually quiet, while high pitch flutes are much louder. Can a Native American flute reach such level of loudness? It may and you can check it yourself. If you have a smartphone, you can find an app that measure the sound levels around you. For example, for Android there’s Sound Meter. Please the phone’s mic in similar distance like the one between the sound hole and your ears, and play the flute. What sound level does the app shows? By the way, here’s an interesting article you should read: How to Protect Your Hearing When Playing Your Musical Instrument. Higher keys of Native American flute are louder than lower keys. And keep in mind that the source of the sound – the splitting edge on the True Sound Hole, is quite close to your ears, and thus it is louder. Some people, depending on their genetics, may experience problems with 75 dB, others need prolonged exposure to levels over 80 dB. 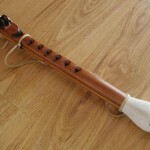 Even if your flute doesn’t produce high levels of sound, some people may use amplifiers or speakers connected to the mic to amplify the sound of their instrument. So if you do concerts or play for other people using various sound systems that produce higher levels of sound, you need to protect your hearing. Anyway, hearing loss is common among professional musicians. That is why special earplugs are common among musicans, too – more on that in a second. Whatever instrument you’re playing, you need to protect your hearing. If you do experience unpleasant ringing or noise or any other sound or weird feeling in your ears, consult your doctor right away! Whether the risk is real or not, there is a solution that won’t limit your enjoyment. The solution is called earplugs :). But not the earplugs you can get in a drug store. Musicians use special earplugs that contain special filters within them. 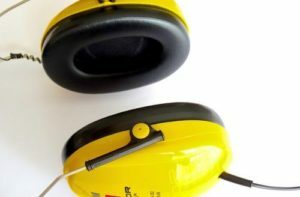 They are not cheap, they cost around 30 USD and more, and you may need to replace them on regular basis, but they are constructed in such way that then can lower the loudness level by 10, 15, 20 dB and thus prevent hearing damage, while making sure you can still hear the instrument you’re playing. Better safe than sorry? Consider that if you find flute to be an enjoyable hobby, then you may want to play it for many years to come, perhaps for the rest of your life. It’s a good idea to use special earplugs. 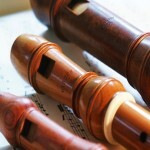 Remember, listeners are exposed only for a short time, but they player usually playes the flute each and every day. Also, if you’re playing in a closed room, the perceived loudness will be greater than when playing outside. And obviously, as mentioned already, when you’re playing live for audience using some kind of audio amplifiers and speakers, everything will be louder as well. Or even spending a lot of time on a shooting range. If you want to enjoy flutes for as long as possible, you need to protect your hearing all the time. 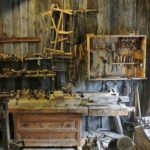 Wear proper protection if you operate machines while building Native flutes. Don’t listen to loud music. Wear earplugs while listening to live concerts and while in clubs. Finally, something that affects me personally, bad posture. Long hours in front of computer or in a position that strains your neck can, over time, cause hearing problems. I won’t go into medical details here, but generally, remember to work out, stretch, maybe do some Yoga, Tai Chi or simply some kind of exercises that relax your back and neck. Make sure you keep the right posture when working – either on computer, or doing something else that strains your neck – to avoid damage to your hearing. Not really. You really should try to see how loud your flute(s) is (are) using some kind of dB measuring app, and it’s always a great idea to wear special earplugs, as mentioned earlier. But most people won’t experience any troubles, so unless you actually experience problems with your hearing, just relax. Remember, earplugs won’t hurt you, it’s nice to use them, but there are countless NAF players who play this wonderful instrument without any problem. 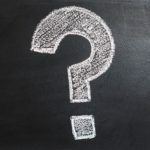 This article is just meant to tell you that sometimes, the problem may occure and it’s really important to know about this and to protect your hearing, even if you don’t play instruments, just in general. 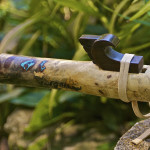 Hearing damage is not fun at all, especially if you dream about a career as a musician. So be aware of this matter, read more about hearing protection, preferably on scientific/medical websites, protect your hearing when possible, and always see a doctor if you notice any hearing troubles.